Party in the Pag bay, swim on numerous sand and pebble beaches, dance to great music with drinks and explore the adventure of a hidden cave. 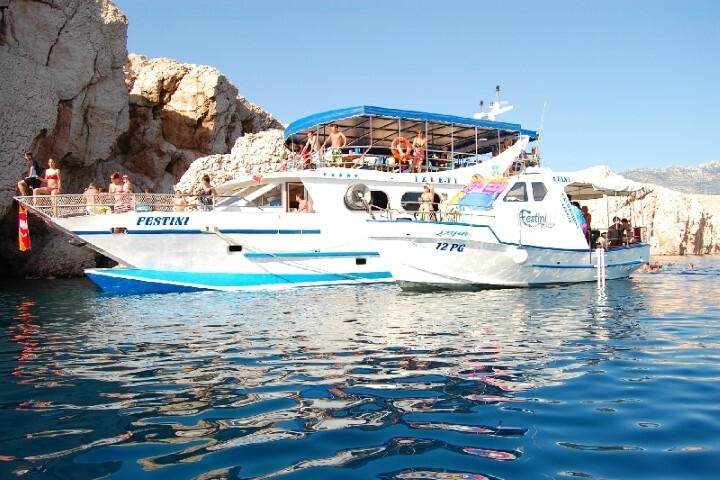 Take a ride on the party boat. 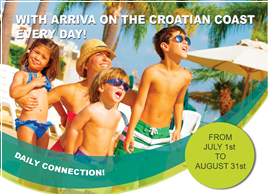 The excursion starts in Novalja from where you will be transferred by shuttle buses to the Zrće beach. Then you will be transferred by a small boat to a bigger one. After getting on board, the boat takes you to an isolated bay where you can take your first swim of the excursion for about an hour. 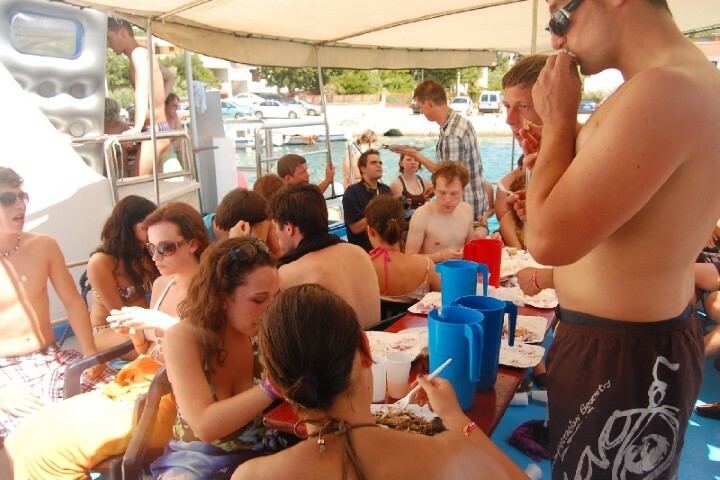 Following, a ride to the beach Zaton where you will be served lunch on the boat. Drinks including white wine, red wine, sangria, rakia, water and juicies, are available during the whole trip. 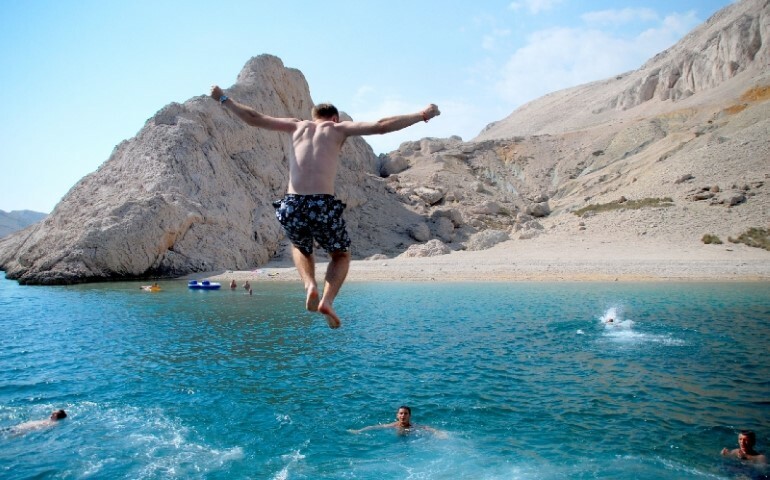 You can also leave the boat and take a walk to the main beach and swim in the clear blue sea. 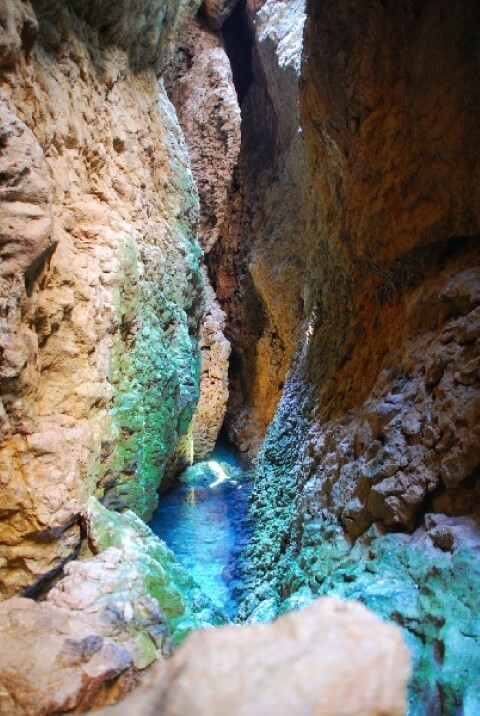 Our next stop is the Cave in the Pag Bay where you may take a swim inside the cave. 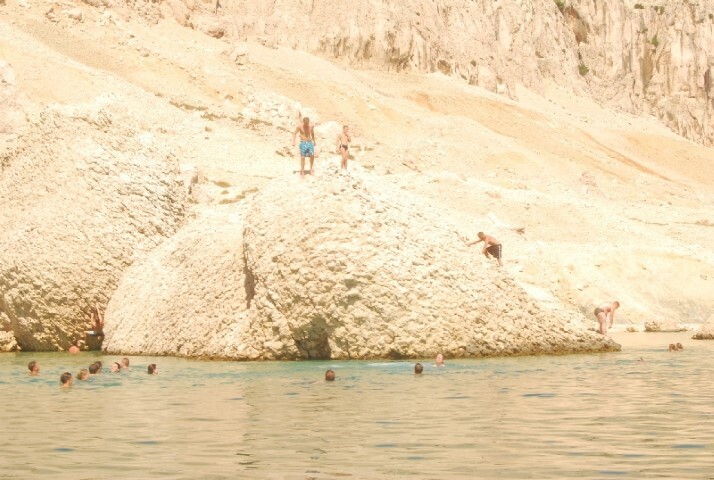 Our last stop for swimming is the Beritnica beach, accessible only by boat. 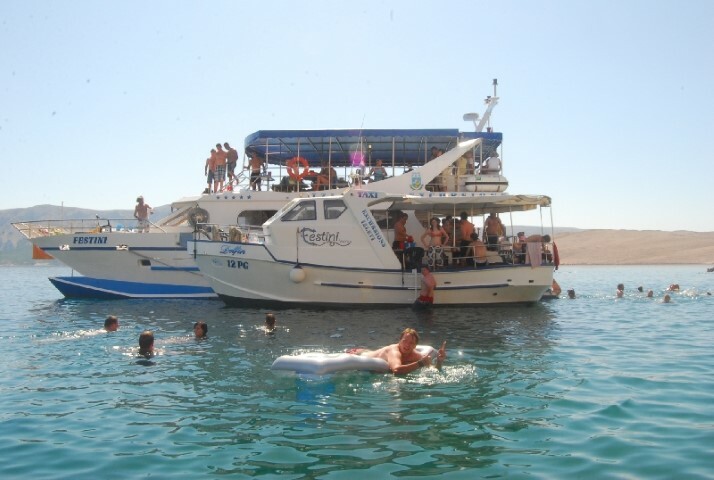 The excursion finishes on the Zrće beach from where you will be transferred back to Novalja by shuttle buses.